Jodi. You are so creative. Love it. You have a great gift in home design. culinary techiques for assume food, creative work in arts and crsfts, thinking out of the box. You have it all Jodi!!! 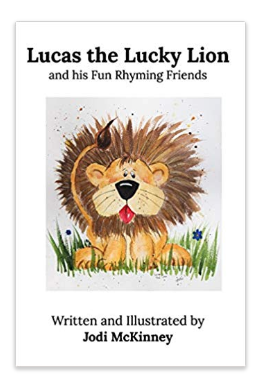 So glad that you are enjoying these activities and sharing your wonderful creatioms with us. Thanks! To you too patty! An excellent idea, Jodi. 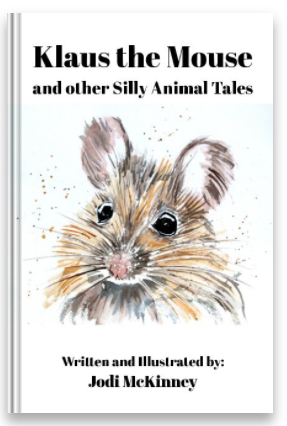 I was planning on doing a sort of Advent Calendar on my blog… but the days just caught up with me! What a wonderful idea! I’m sure your granddaughter loves this calendar! Great idea Jodi, your granddaughter will love it. I do love the second calendar of kindness! Right? Stuff we often do hopefully but a conscious way to think about it! 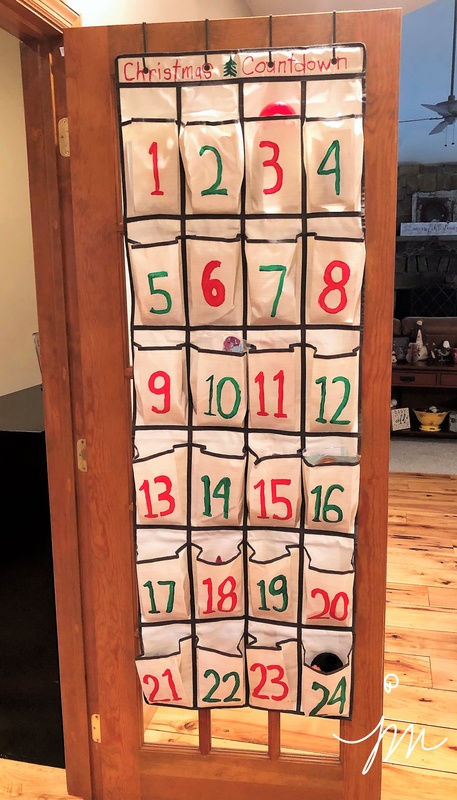 I am sure your granddaughter will like your unique Advent’s calendar. Happy first Advent, Jodi! To you too peter! Thanks! I made one of these for my granddaughter last year. She loved it. Now they use the shoe organizer to store her toys. Items that she can get out on her own are in the lower pockets and things that only come out when her play is closely supervised by Mommy and Daddy (markers, crayons and anything fragile) are higher up. What a great idea, Jodi! I’m going to have to make one for Evan when he’s old enough to enjoy it! What a fun idea Jodi! So much joy you and your granddaughter! I agree the lead up is so much fun! How clever to use a closet organizer, perfect little pouches, and exactly 24! I’ve been doing a big calendar for Superboy and Big E for 4 years, and they LOVE it! As they’ve grown I throw in a few more giving back type things, like help with a certain chore, do something for Dad, clean your room, as well as candy and small toys. 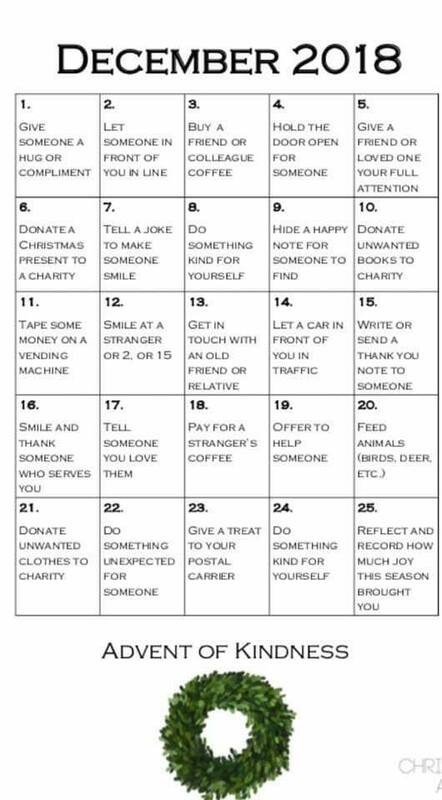 The advent of kindness calendar is such a wonderful idea, I will be borrowing ideas from that for sure! Have fun Grandma, and pretty soon you’re going to need another one! Since September, Benjamin is in all day preschool on Tuesday and Thursday, so I save your posts for him until he is here Monday, Wednesday and Friday. I always read the posts as they arrive, but do not comment on the ones that Benjamin will love. He always scans the inbox for “My Jodi’s” emails and thinks that they are sent to him, an idea that I do not discourage. Monday and Wednesday were spent outdoors raking leaves into mounds for the last bagging, or more often jumping into them by Benjamin. We also helped a neighbor and succeeded having the leaves curbside just in time for the last town pick-up. Which is too much information to simply say that it was late when we got to the computer and still later when Benjamin “found” this post. Per Benjamin : “Gem, did you tell My Jodi about my Christmas calendar? 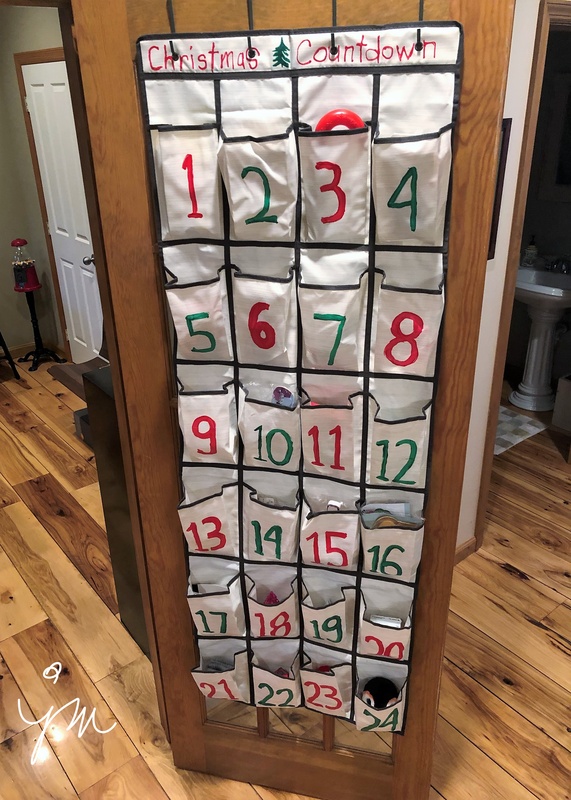 It is just like mine, almost!” Three years ago I saw an advertisement for a Children’s Advent Calendar that had 24 small pockets and 1 large pocket for the 25th day. I was smitten by everything about it, but the cost! It then occurred to me that I could make one for much less and add my own unique details. My plan was to completely craft the calendar, but when I went to purchase the materials…I came upon the 24 pocket organizer and “Lightbulb” moment! Onto each pocket I glued a small piece of velcro and then made 24 felt Teddy Bears with a number from 1 to 24 on the front and the other half of each velcro piece glued to the back. Each year, I make new felt pieces that correspond with the year’s theme, making it appear a wee bit different every year. This year is Gingerbread men! Benjamin loves his very own calendar with the little surprises at Gem’s house again this year. I know that your sweet Granddaughter must love her very own too! Thank-you x 2!! 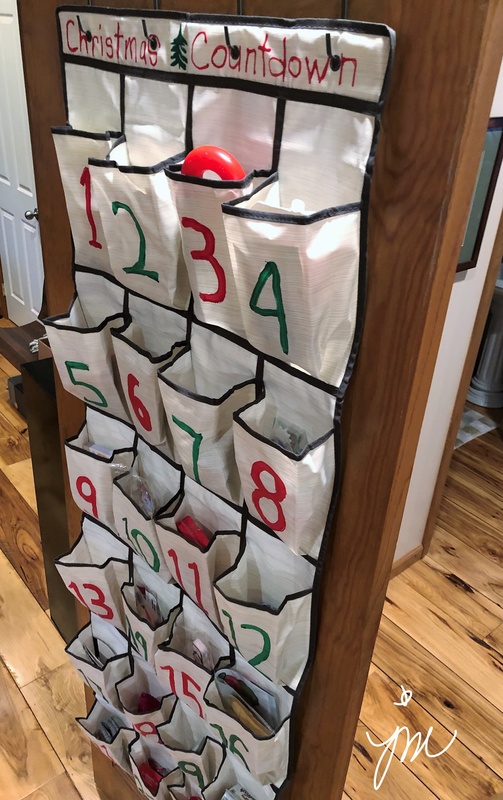 Great idea for advent! Thanks for sharing! Thanks! And you are very welcome.